Rugby is like a brotherhood that spans not only across the country, but across the world. 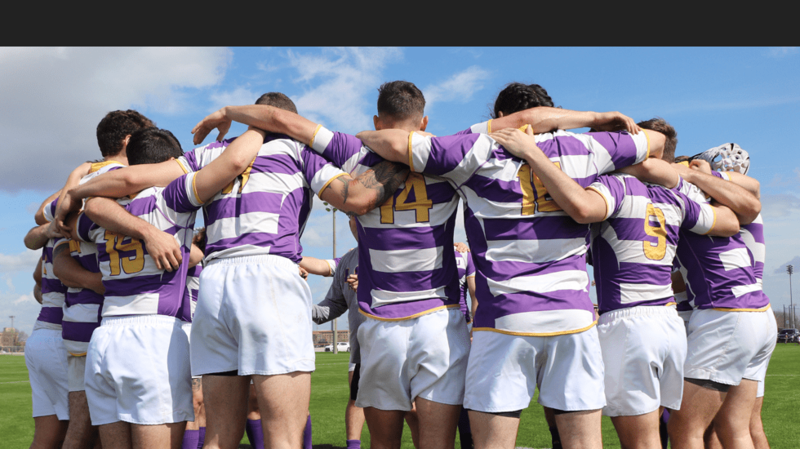 As a part of the LSU Rugby family, we like to get to know a little bit about our players even before they step foot on campus. To begin the recruitment process, players should fill out this short form and email it to lsurugby225@yahoo.com.